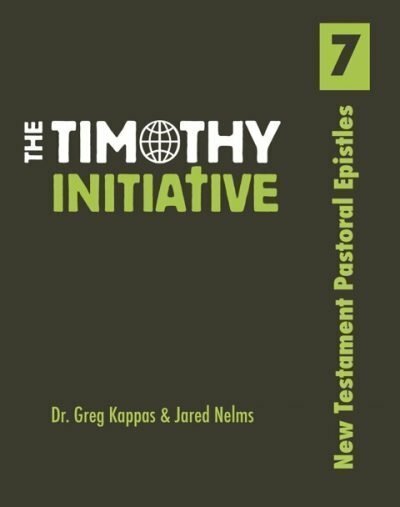 The fourth book of the TTI Curriculum focuses on the Old Testament. 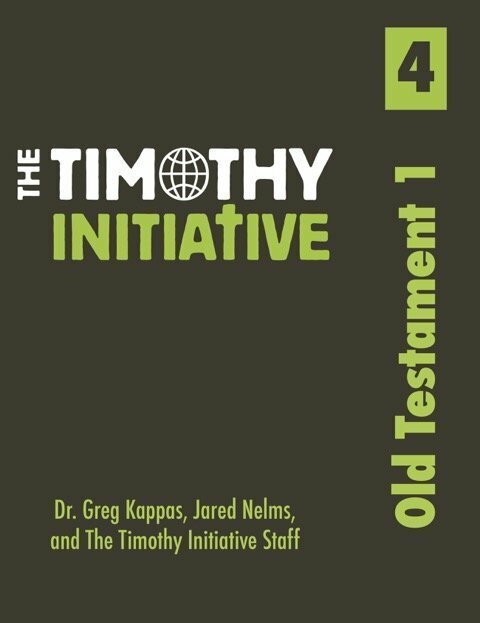 This book provides a general overview of all 39 Old Testament books. 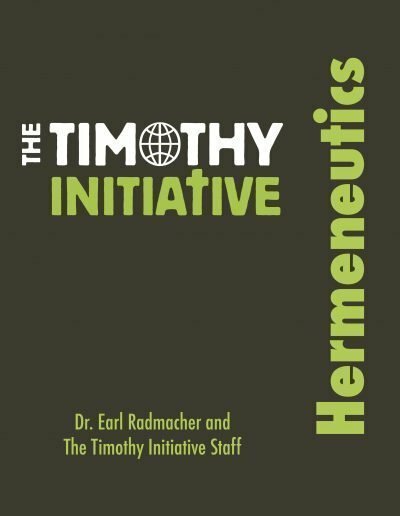 Every TTI disciple maker will cover the entire Old Testament highlighting the historical background, purpose, themes and theology of each book. 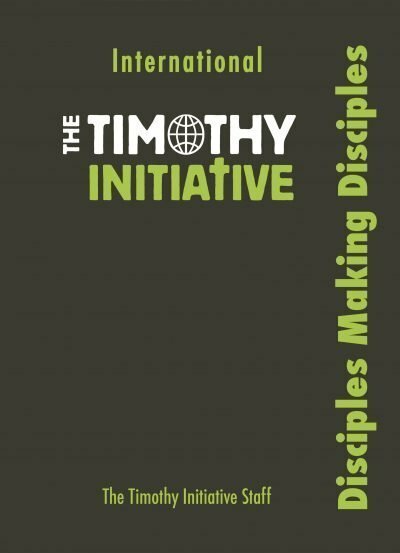 By the end of this book, the TTI disciple maker will be able to confidently communicate each of the Old Testament books, as well as have a better understanding of God’s plan of redemption from Creation to Christ. In applying these tools the disciple makers will be better equipped to handle difficult portions of Scripture as they begin a church.